Here’s my upcoming appearances and book signing events. 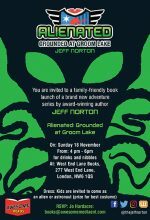 Please come by and say hello! From November 26 through November 30th, 2018, I’ll be attending the annual drama summit at C21’s Content London. I’ll be speaking on Friday, 30th November at Kings Place. 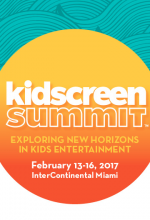 Content London brings together the leading players in drama, unscripted, and kids TV and media. If you’re attending, please be sure to find me. 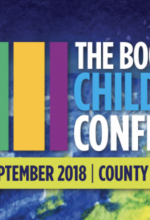 I was delighted to be back at The Bookseller’s annual Children’s Conference for a day of talks, panels, and collaboration. 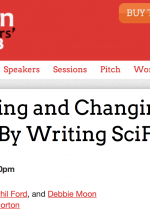 This year, I hosted a panel at the intersection of book & screen!